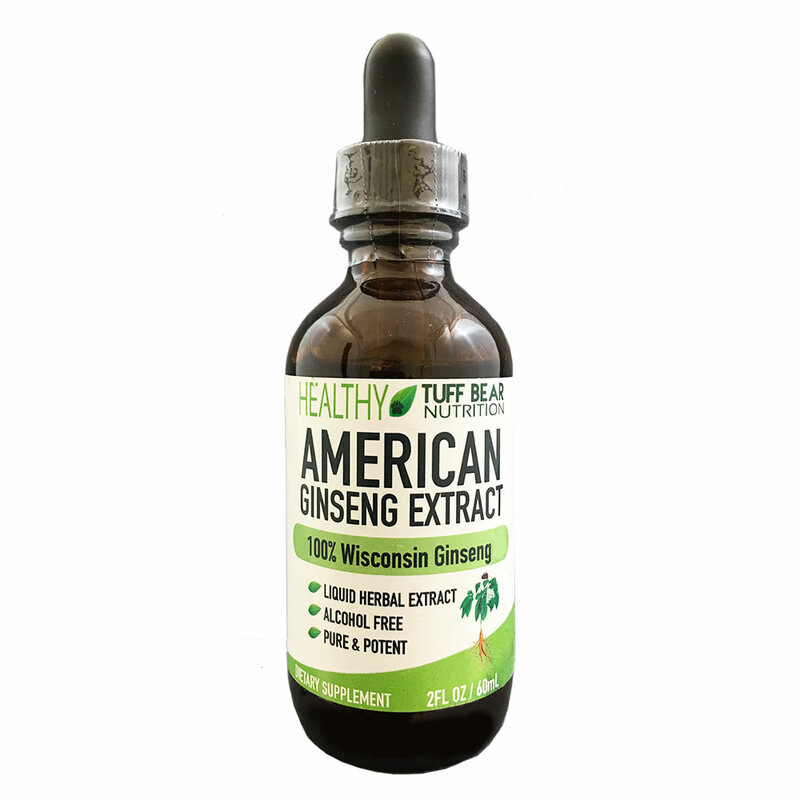 BEST American Wisconsin Ginseng Extract Liquid, Made with 100% Natural Pure Herbal Panax American Wisconsin Ginseng Roots Extract Powder. 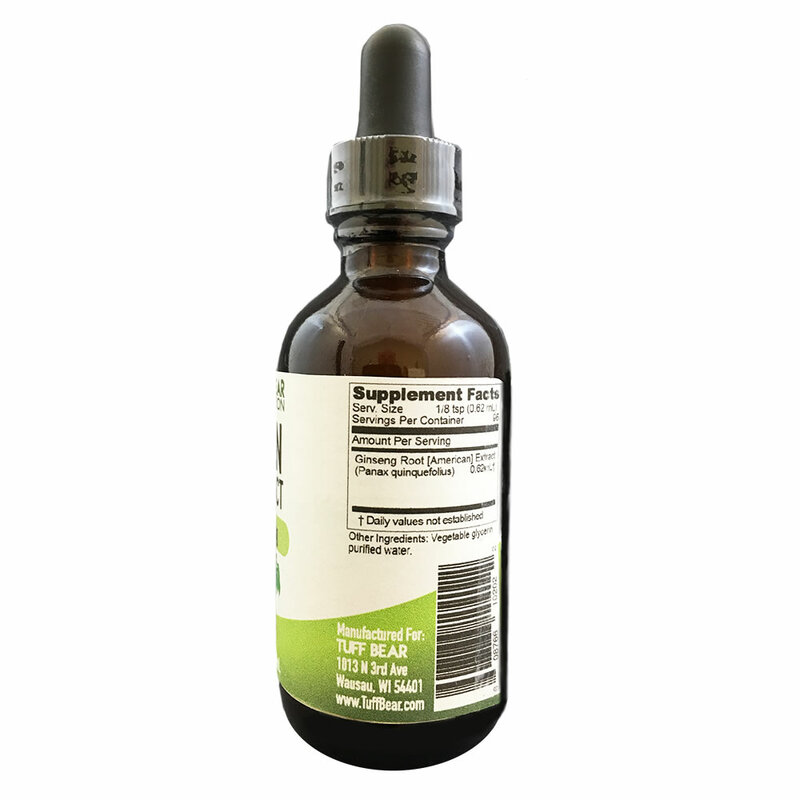 BUY RISK FREE, SAFE AND EFFECTIVE: Buy Risk Free from TUFF BEAR - If you are not 100% Satisfied we'll give you a refund. 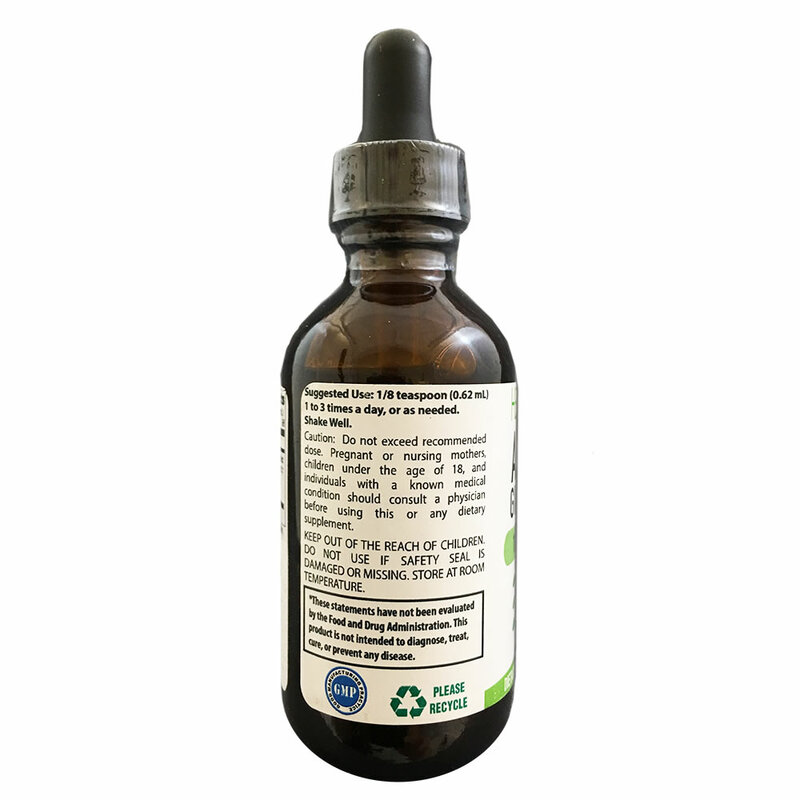 Made in the USA in a FDA inspected facility to meet or exceed stringent USP standards for quality, purity and potency. 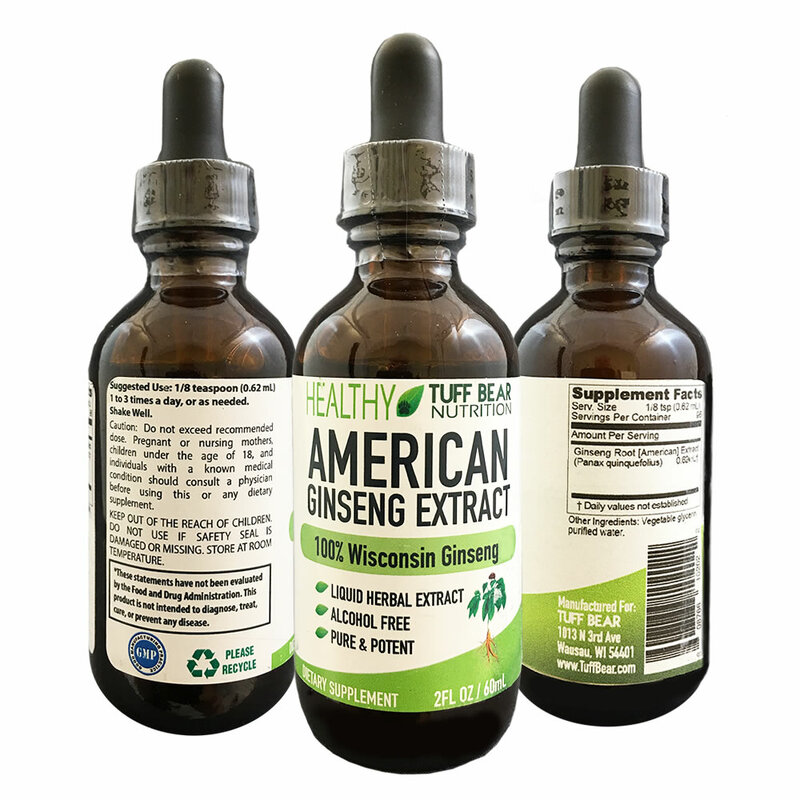 American ginseng is a well-studied herb with a long track record of safety as a cognitive health supporter.